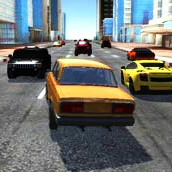 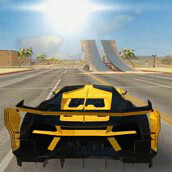 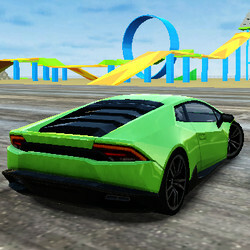 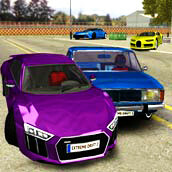 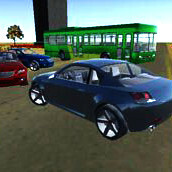 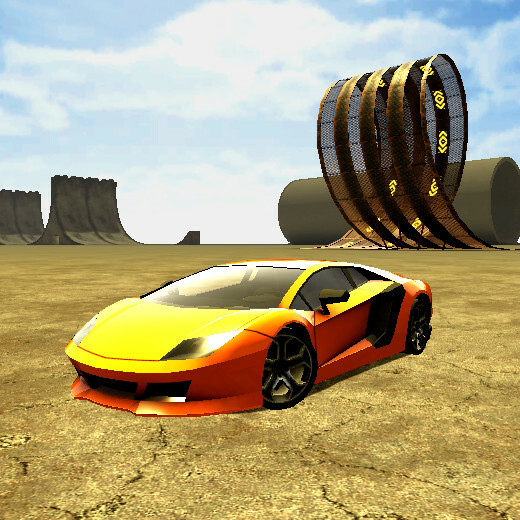 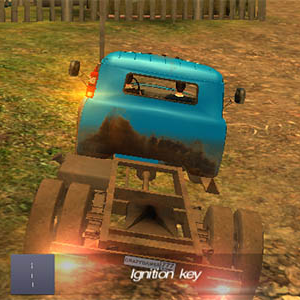 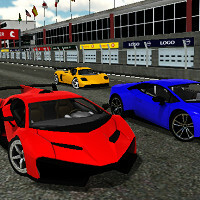 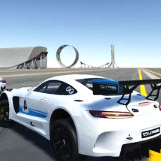 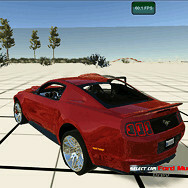 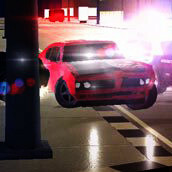 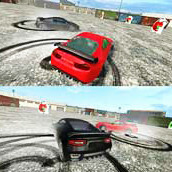 Ado Stunt Cars is a brand new racing game. 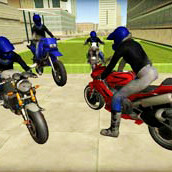 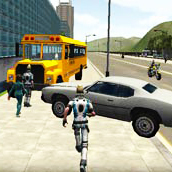 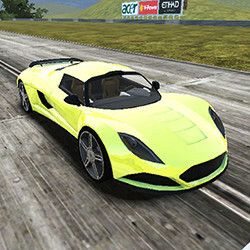 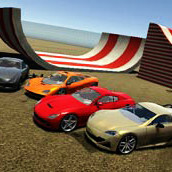 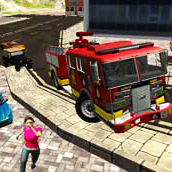 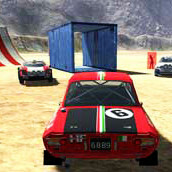 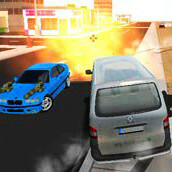 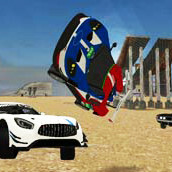 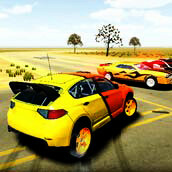 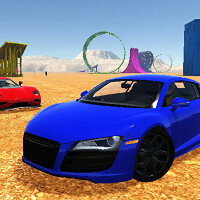 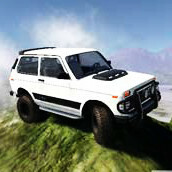 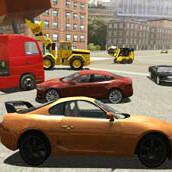 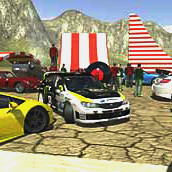 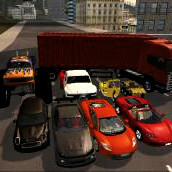 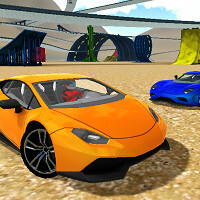 Choose between 17 high quality cars and try to perform cool stunts on various different maps. 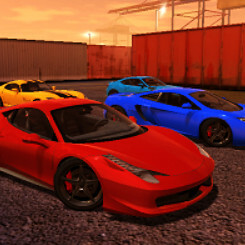 Each car looks awesome and drives differently. 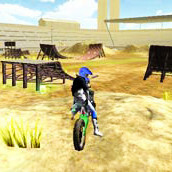 Can you handle all the ramps and loops?